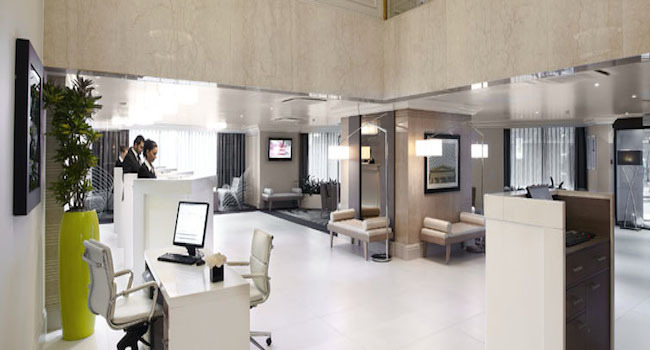 Whether you’re in London for business or pleasure, a short break or a family occasion, Thistle Euston Hotel has everything you need for a relaxing, comfortable and enjoyable stay. 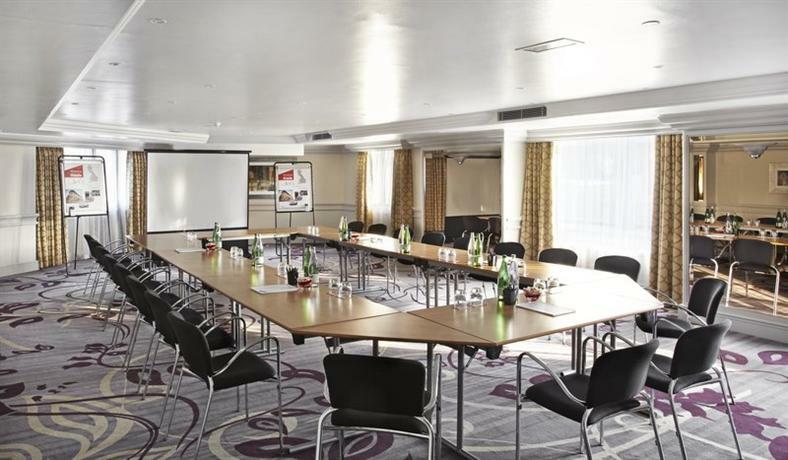 Located just 200 metres from London Euston station, the hotel provides an ideal venue for business meetings, conferences, weddings, private events or family occasions. 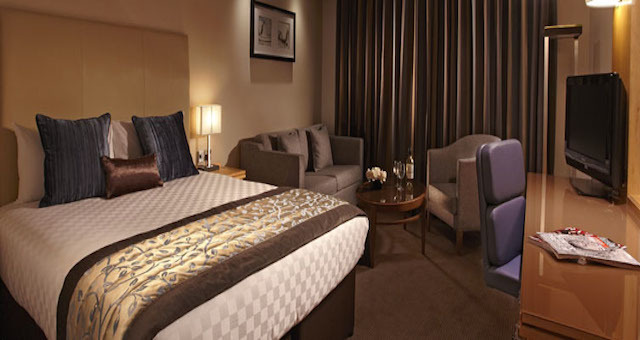 With 362 newly-refurbished bedrooms for overnight or longer stays, including Standard, Deluxe and Executive rooms, we also have 10 meeting rooms, the largest seating 100 people theatre-style. With free BT Wifi internet available throughout the hotel, 24 hour room service to all our guests and restaurant and bars available.